Happy fall! We know many of you are hosting thanksgiving dinner for your family this year. Whether it be the first or the hundredth dinner you've prepared, we'd like to help make your evening go as smoothly as possible. 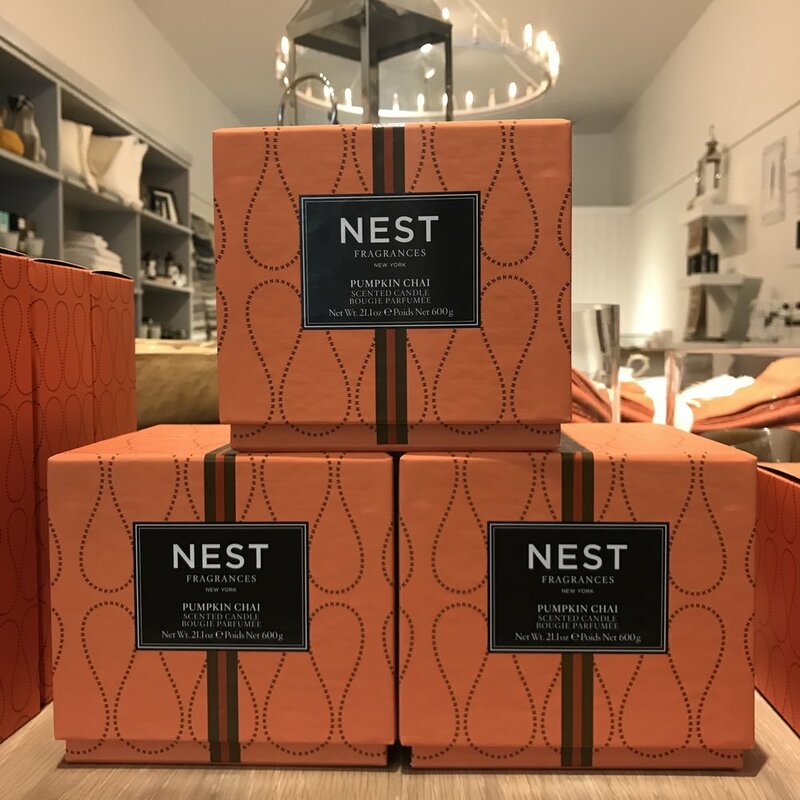 We've picked out some beautiful serving utensils, boards, and more to add a touch of elegance at your thanksgiving. Stop by if you see anything that catches your eye! Marble on marble on marble! Salt & pepper set plus large and small cheese boards. Dipping / serving bowls for hummus, cranberries, and so on. 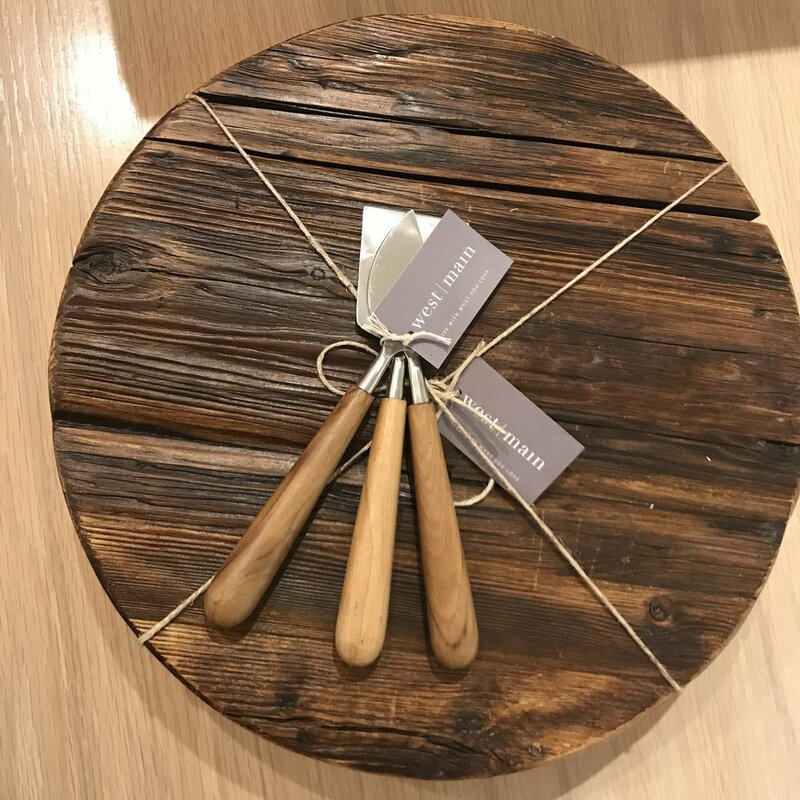 Round wooden cheese board...don't forget our cheese utensil set. The orange paint on the side of this cheese board adds a touch of fall. 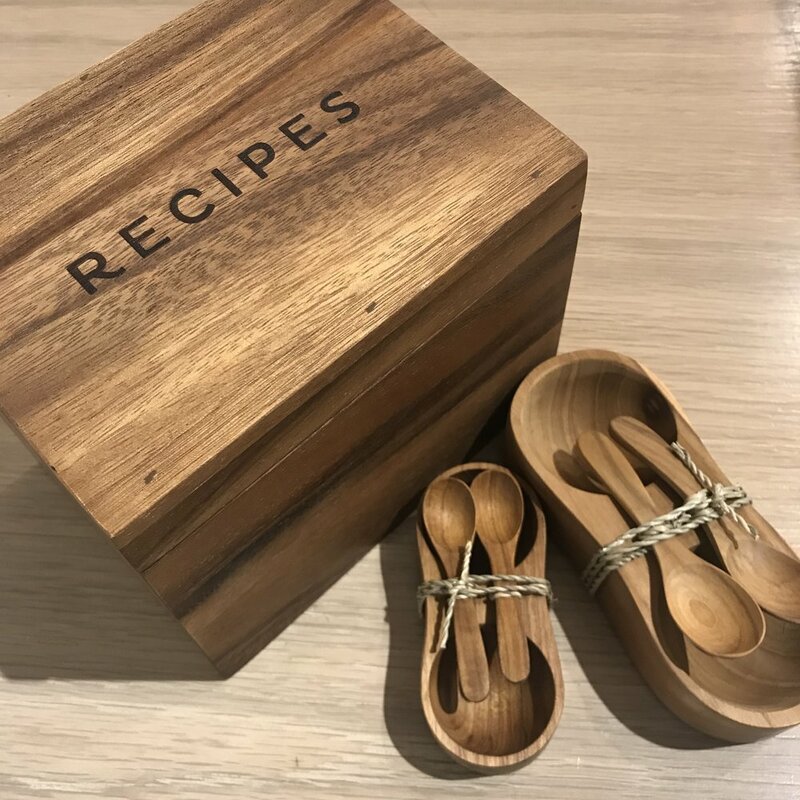 Grab a recipe box to save all of your new/original recipes plus these large and small salt and pepper sets. 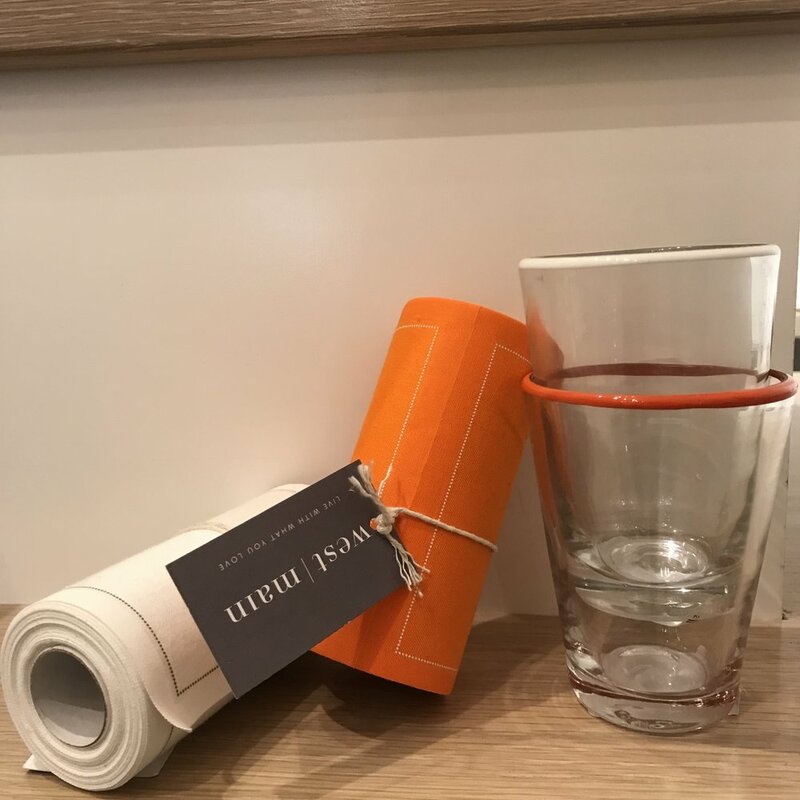 Cocktail napkins and dipped paint glasses in orange and white (the perfect colors to set the fall mood). 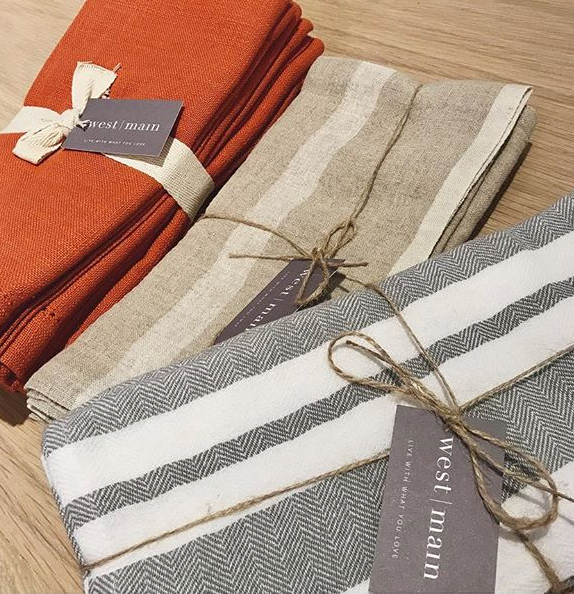 Beautiful napkin sets in various fabrics. Stemless wine and champagne glasses. 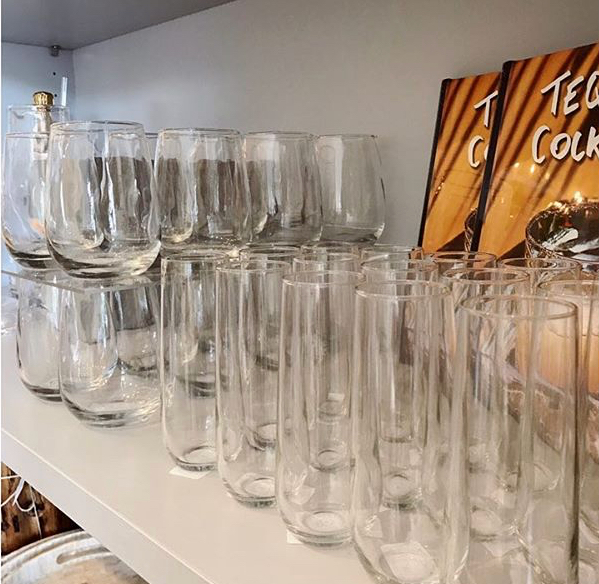 These unique style glasses will make your guests fall in love. Funny, simple wine bags that everyone will get a kick out of! Pumpkin Chai candle to set the mood for a wonderful fall evening. 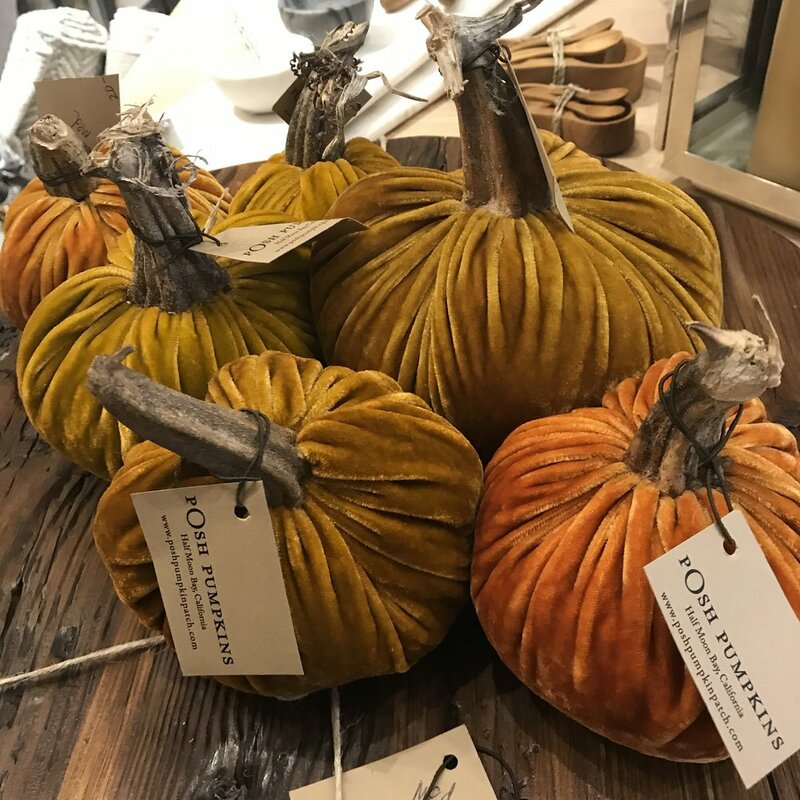 Posh pumpkins for a cute display on the table.